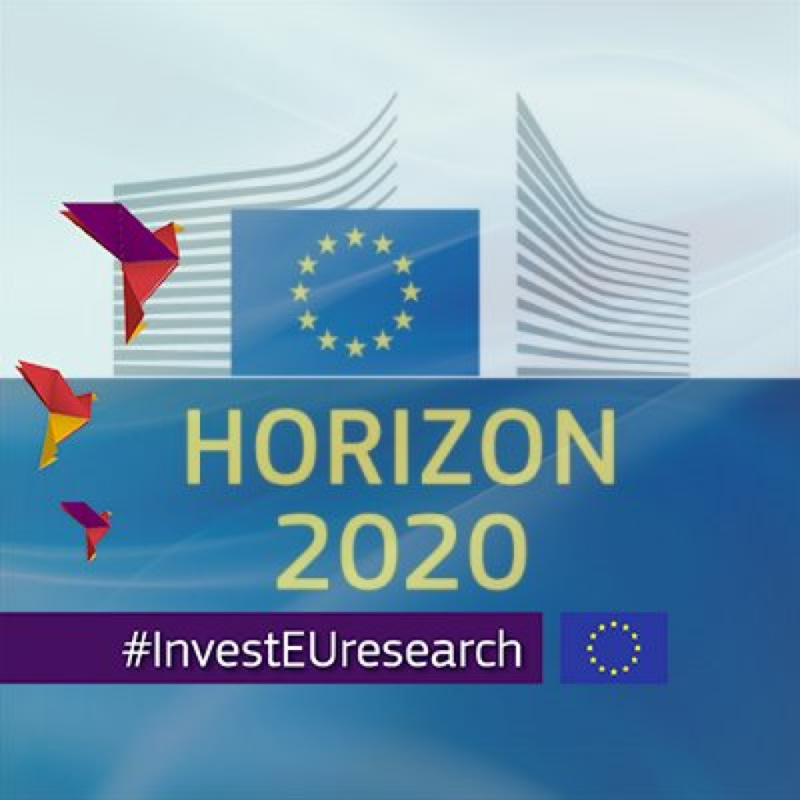 HFT participates in the LightCoce H2020 project focusing on building an Ecosystem for the up-scaling of lightweight multi-functional concrete and ceramic materials and structures. In particular HFT is one of end users bringing a test case in the field of lightweight ceramic application in space field. 26 partners, from 9 EU countries, participate in the LightCoce consortium, representing 5 Large Enterprise 8 RTDs, 12 SMEs, and 1 Association!